Everyone in my family love egg nog. It is one of our most favorite cold holiday drinks. 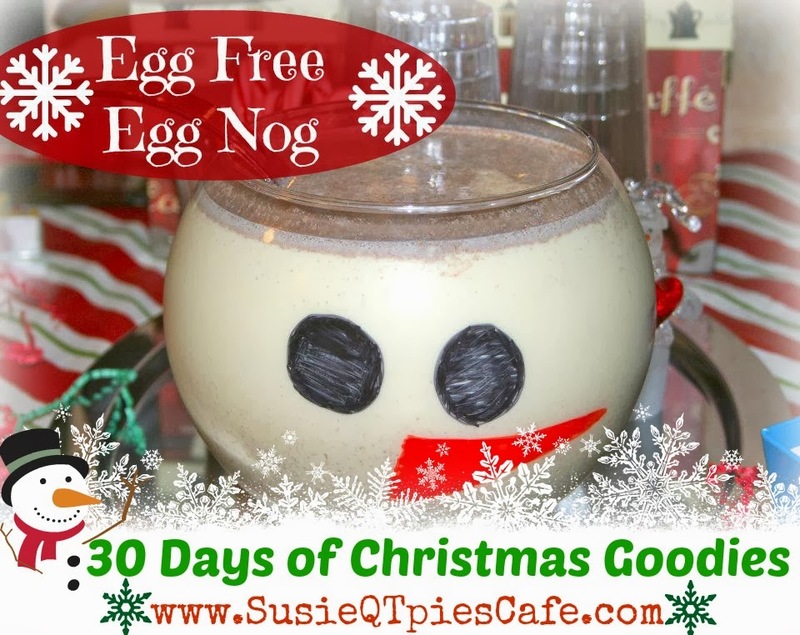 I've been making this egg free egg nog recipe for as long as I can remember! It was one of the first recipes I served at my Christmas Open House. It is a keeper and everyone loves it. I always run out of this drink at my holiday parties. I can never make enough. Do you have a favorite egg nog recipe or holiday drink? Please share! To get this tasty recipe, pop on over to the original post, HERE!